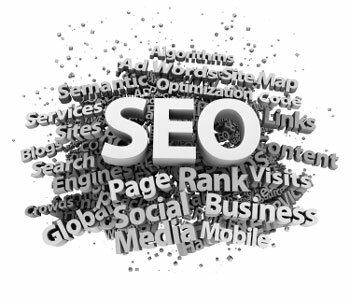 Search Engines are the number one source of traffic to your website. More than 85% of web users employ Search Engines to find web sites. If your website is not listed in the top 10 major search engines, you are losing out on visitors to your site and, consequently, potential business. We ensure your website features among the top 10 important search engines through SEO Optimisation and our extensive Web SEO design services.